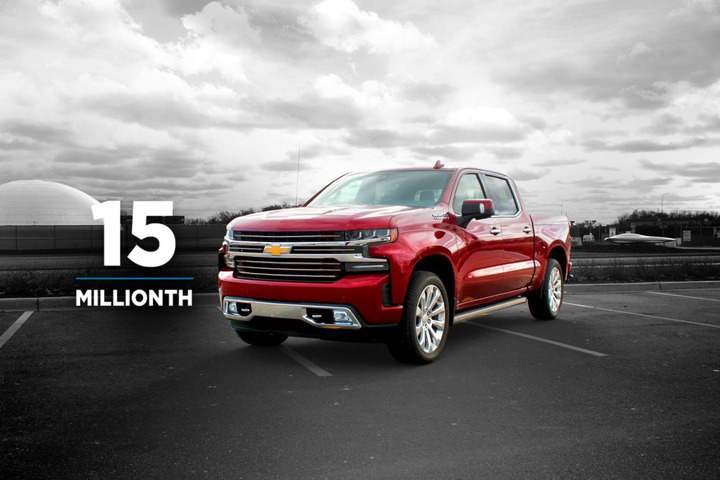 The 15 millionth vehicle sold was a 2019 Chevrolet Silverado High Country which had previously been a company car. 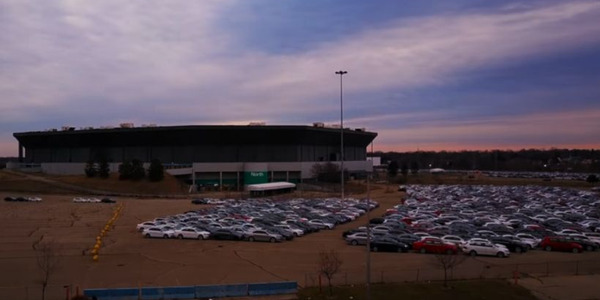 Photo courtesy of General Motors. General Motors and GM Financial hosted the sale of its 15 millionth remarketed vehicle on GMF DealerSource, the companies announced. GMF DealerSource, which uses KAR Auction Service's Openlane platform, is GM Financial's upstream online auction platform. Through the platform, GM dealers can purchase off lease, company car, and rental vehicles before non-GM dealers. The 15 million milestone, the companies noted, demonstrates the significant growth of its online platform. "As more GM dealers purchase online every day, and as our vehicle volume grows, GMF DealerSource is the core platform for sourcing GM inventory online," said Brad Bollman, senior vice president of remarketing – North America for GM Financial. "When GM and GM Financial aligned capabilities several years ago to offer more-diverse inventory to GM dealers online, we made it easier to access premium inventory on one convenient location." GMF DealerSource has seen drastic growth over the past five years. In 2013, GM and GM Financial saw approximately 2,000 vehicles sold through the year; in 2018 that number has grown to approximately 250,000 vehicles. More than 97% of GM-franchise dealers are active on GMF DealerSource and more than 75% have purchased a vehicle on the platform within the past 12 months. Toyota Financial Services has named Scott Cooke as its new chief financial officer. 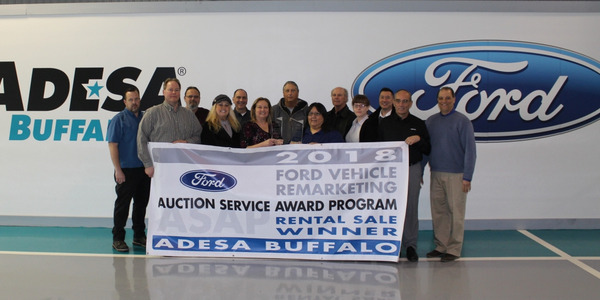 ADESA Buffalo recently earned two Ford Auction Service Award Program (ASAP) awards for its 2018 performance. 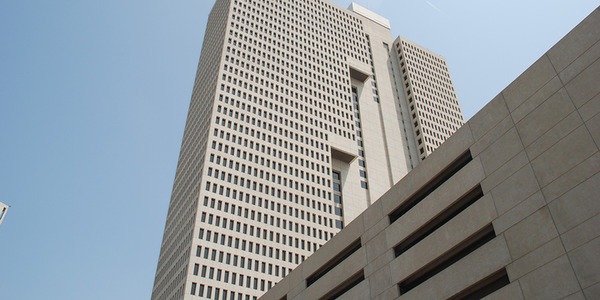 Toyota Motor North America (TMNA) and Toyota Financial Services (TFS) have made a number of executive changes in order to improve efficiencies at the companies. Lease credit applicants registered a 70.9% approval rate in October on Swapalease’s marketplace, according to a company announcement. Dale Jones, EVP of Ford Motor Credit has been elected chair elect of the American Financial Services Association (AFSA), according to a company announcement. The vehicles with the largest increased monthly payment were the Nissan Sentra, Toyota Corolla, and Nissan Altima, which were 22.91%, 16.36%, and 15.13%, respectively. 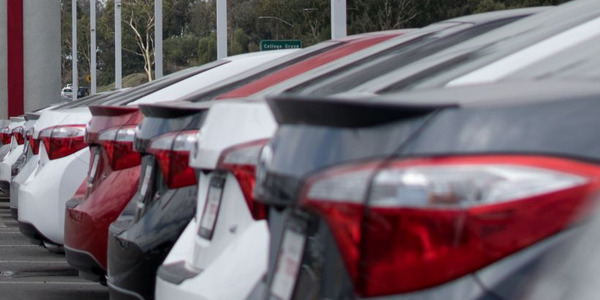 Car lease credit applicants registered a 69.8% approval rate in September on Swapalease, a 3.9% drop from the previous month. The first half of 2018 has been a strong year for used vehicle values, and growth in upstream remarketing is playing a helpful role.